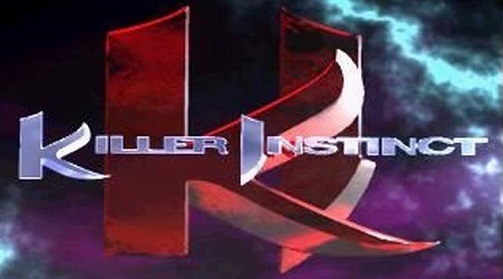 Killer Instinct continues its journey to becoming Microsoft’s Smash Bros.
Killer Instinct is a great fighting game with a vibrant and dedicated community- it is also, of late, becoming the hotbed to be Microsoft’s own crossover fighter, similar to how Nintendo has Smash Bros. Killer Instinct has already had the Arbiter from Halo and General Raam from Gears of War added to it- and more characters from Microsoft’s other franchises may be en route to the game too, if a new survey put out by Microsoft is to be believed. The survey lists nine characters, and asks fans to rank them from most to least wanted. Among the characters listed are Joanna Dark from Perfect Dark, a Crackdown Agent, and a brute from Halo– and considering that Season 3’s roster additions are concluded, these characters are probably meant to be Season 4 additions. If so, we will probably see them next year, based on how the survey goes. 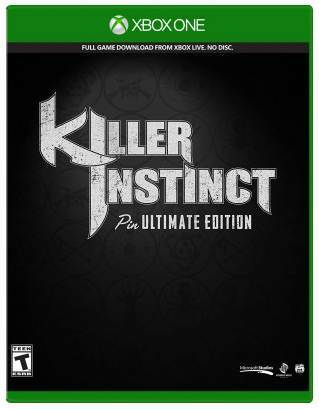 Killer Instinct is available now on Xbox One and PCs running Windows 10.